After a long and tiring day at work, the last thing you want is to lose your house keys. Being locked out of your house, anytime of the day, can be a daunting experience. You know you are within reach of comforts, but cannot access it, and this can be very frustrating. However, no need to fret because City Locksmith Shopprovides you 24-hour locksmith service, helping you with residential lockout situations. We can unlock your front door, repair damaged locks, make new set of keys and do lots more. If you need emergency assistance, you call us and will reach you within minutes, no matter where you are in Denver, CO.
We have been present in the Denver, CO area for now a decade and have become a household name for reliable residential lockout service. All our clients can vouch for our professionalism and call us when they need an efficient locksmith that can respond quickly and arrive in no time. We help you regain access to your property, without causing any damage. So don't try to force your way in or break a window trying to renter your home. Simply call City Locksmith Shop and let us handle the situation for you. 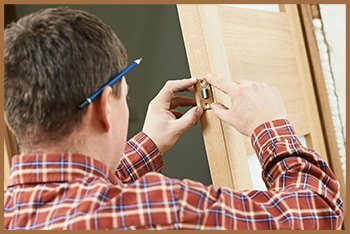 City Locksmith Shop provides 24-hour locksmith service guarantee, which means that no matter what time of the day it is, or what day of the year, if you are locked out of your home, your request will be attended promptly. Our residential lockout service is one of a kind, offering emergency response and quick solutions, right at your doorstep. We pick our locksmiths with great care so that your safety is never compromised because of our work. Our job is to secure your property and make you and your loved ones feel safe. To make that happen, we train our technicians thoroughly so that they can handle all kinds of locks and are able to provide quick solutions. 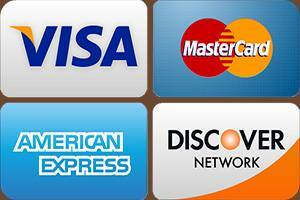 We are not only a round the clock service, we are also an affordable one. 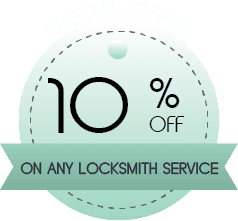 City Locksmith Shop is the only residential lockout specialist that works 24-hours a day and doesn’t charge a premium for working out of business hours. Our mobile locksmith units have been designed in such a way that they reach any location in Denver, CO within minutes and are capable of providing onsite solutions. You can always count on our support when you are locked out of your own house. 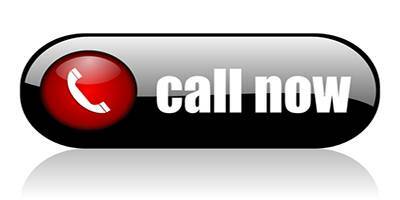 Just dial City Locksmith Shop at 303-729-3935 and allow us to be of service.